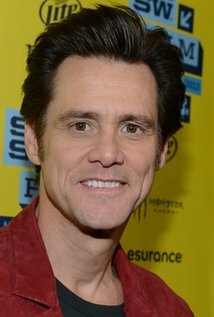 For this week’s quote we can thank Canadian-American actor, comedian, impressionist, screenwriter, and film producer Jim Carrey. It is timely for me as I continually become more comfortable with who I am, and am starting to cherish each moment for what it is – now – as opposed to where it can potentially take me. To the above point, I have always spent a little bit too much time in an aspirational space – focused on what I can accomplish in 3/5/10/__ years once I develop ABC skills or get XYZ experiences; I generally think about life in 3-5 year increments, ruminating on where I want to be within ___ time and what I need to do to get there: If I go through a 6 month timeframe and haven’t accomplished anything significant I often get anxious about my life choices, and I tend to keep one eye to the future with the other simultaneously turned to the past – always searching for the next step while conversely examining the past to avoid mistakes in the future. ^I’ve never tried to change this aspect of myself because I’ve always viewed my restlessness (and at times borderline neuroticism) about the future as – at core – a strength more than a weaknesses. I think it’s good to stay hungry for more: It keeps me focused and driven. …And yet I have come to realize that I am at my most fulfilled – and dare I say even absolute best – when I find peace in the moment, focusing on performing exceptionally on the task at hand, and celebrating the success and development of others; I find something approaching real satisfaction when I live life in the present, without regard for how my actions in the moment will impact the future. ^I can’t live in this space most of the time (it’s fundamentally not who I am) – but I am getting better at being in this space some of the time. And as we get started this week, I would encourage you to do the same. 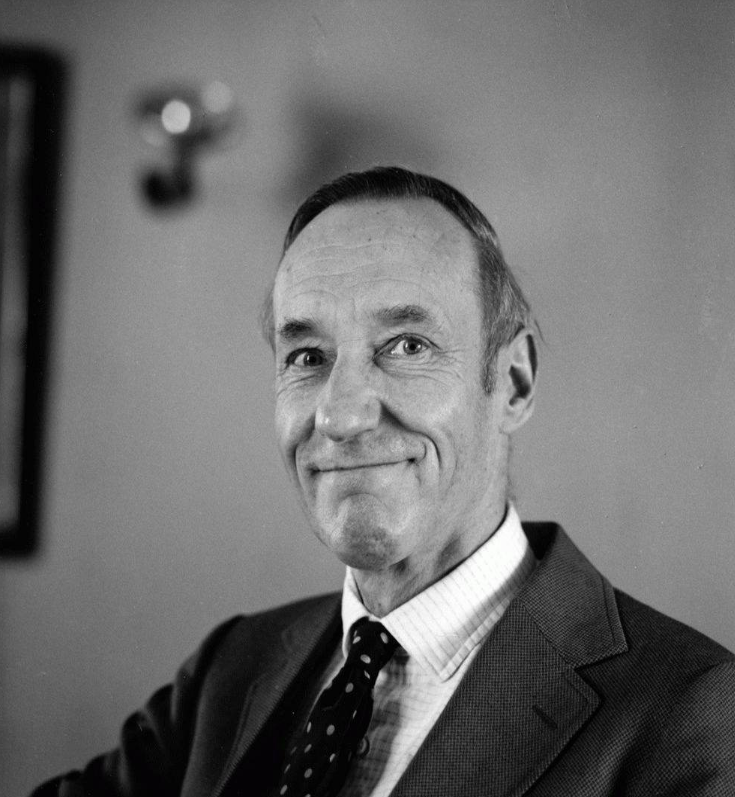 For this week’s quote we can thank American novelist, short story writer, essayist, painter, and spoken word performer William S. Burroughs. This quote is a timely reminder for me that when trying to solve a problem, the right framing is nearly everything. …So when faced with most work related items, my default place is to press for a quick resolution: I respond to emails within minutes of receiving them at all hours of the day (even if I am working on something else), provide same day feedback on items with undefined response requirements, schedule meetings to address projects weeks before I need to, often make notes to follow up with people within hours of the time I initially reach out, and when doing something like, say, filling a job… I will often take an approach to filling wherein I schedule 8+ interviews in a day simply because, well, if I know I have 8 viable candidates why drag things out? …I *hate* leaving things undone. If I can do something now I never want to leave it for later. ^Unfortunately, this approach sometimes causes me to overwork myself… and yet still under deliver on my self-targeted goals because I have wildly unrealistic expectations around what I can get done (and what others can get back to me on) in an hour/day/week/month/whatever. Lately, however, I am discovering that my need to complete things ASAP is not necessarily the same thing as being optimally productive. Because when something really needs to get done people have a way of consolidating their efforts to complete it without being hassled. And, furthermore (and perhaps more importantly), I’m finding that when I take the breaks off working to urgently close an item or solve a problem that it often resolves itself (or – better still – I come up with a better approach than I would have if I’d just kept at it). Ergo, as we get started this week let’s remember to slow down. Because – while a sense of urgency can be good – treating every little thing as an all-stops-emergency is an easy way to fruitlessly spin your wheels and burn yourself out. 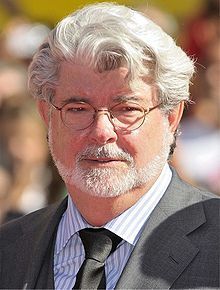 For this week’s quote we can thank George Lucas, an American film director, screenwriter, and producer perhaps best known for the creation of the Star Wars film franchise. It’s timely for me as a reminder that – even when we don’t completely have our footing – most of the time the best way to accomplish our goals is to simply roll our sleeves up, ask questions, think critically, and keep pushing to address a challenge until we get it done. ^This is not to say that there will not be times when we are out of our depth, but often the difference between success and failure isn’t determined by our knowledge and skills, but instead by the ability to demonstrate tenacity in the face of difficult to solve problems. But unfortunately, far too often people give up on tackling perfectly solvable challenges because they overestimate the steepness of a learning curve and/or their capacity to quickly develop a competency. The past few weeks have been pretty hectic at times for me: This is because, frankly, the sheer density of information I’ve been inundated with in my new role has been a bit daunting. But by simply digging in and absorbing everything I can, a surprisingly large number of mountains that initially started out as overwhelming now seem perfectly climbable. …So with that said, as we get started this week let’s look to take the words ‘If’ and ‘Try’ out of our vocabulary, and replace them with ‘When’ and ‘Will’: Let’s have the gall to have wildly unrealistic expectations, and the discipline to keep pushing for them when the going gets tough. In the process, I think that we’ll learn new things about ourselves and break through previously unassailable plateaus. …Or maybe I have this wrong. As always, please share your thoughts in the comments section below. 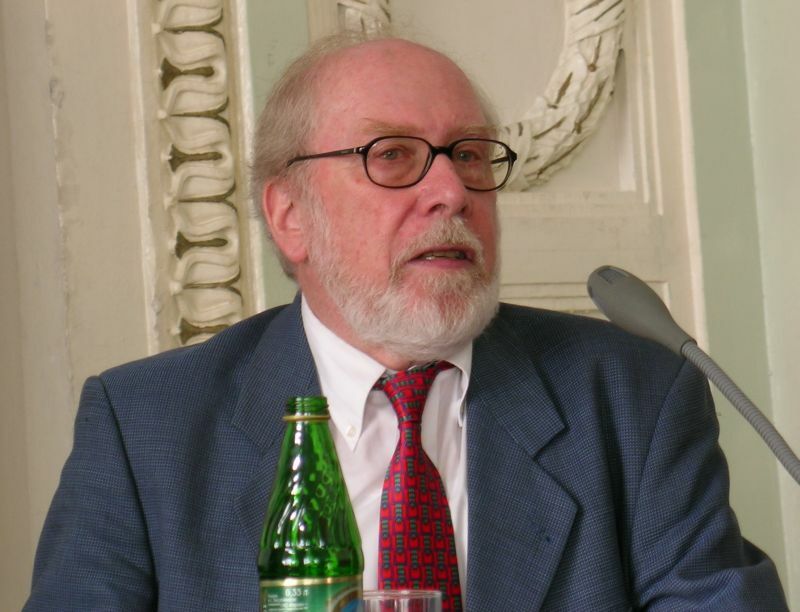 For this week’s quote we can thank Niklaus Emil Wirth, a Swiss computer scientist best known for designing several programming languages (perhaps most notably Pascal). As I get started in a new role this week, it’s a timely reminder for me that some things require careful consideration and deliberation… and can only come in their time. ^As someone used to brute forcing solutions to questions without easy answers, this reality makes me a little crazy, but to really get my head around my new role it has quickly become apparent to me that I can only develop the technical skill set I require by taking my time and methodically absorbing the information I need to succeed. This does not mean I should not have a sense of urgency… but it does mean I need spend significant amounts of time in both the focused and diffuse modes of thought. So as we get started this week, let’s remember that Rome was not built in a day, and that yhe sweetest fruit takes time to harvest. Let’s work hard, but also have a sense of patience. If you succeed in doing this, tell me how. 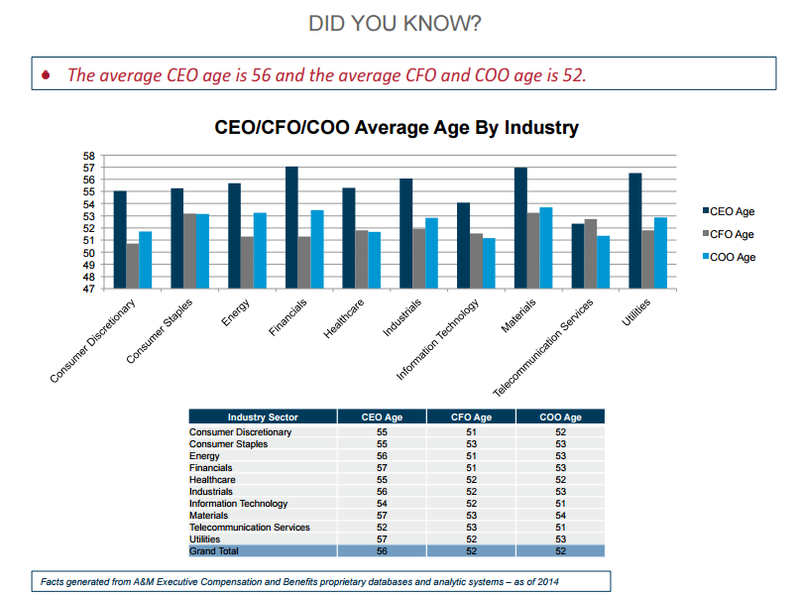 ^I couldn’t find the same data from CHROs, but I imagine they are in their late 40s or early 50s when they first take on the top job as well (and those are just the folks that get there at all). Again, if you take a look at the additional data breakouts in the link above you will find a few mid-20 somethings on the tails of these distributions… but they are exceptions that prove the rule. …I suppose I say this to say that – as we get started this week – no matter what your goals are or how desperately you want them, remember to breathe and enjoy the process. As you promote up higher and higher in your career you will have plenty of time to work long hours and make sacrifices. So take the opportunities you can to relax while you’re young. 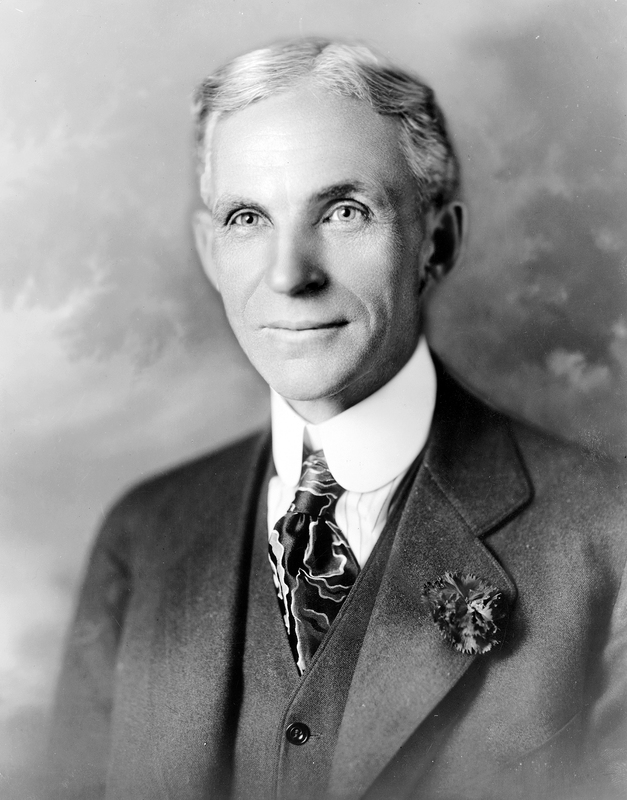 For this week’s quote we can thank American industrialist and founder of the Ford Motor Company Henry Ford. It’s timely for me because this week will be a challenging one; accomplishing everything that needs to be done will require a strong commitment to team work and focus. Both personally and professionally, no one accomplishes anything of substance alone. Even our individual successes are a product of the family, friends, and teachers that invested in and believed in us. And so when others reach out in times of need it’s important to remember that it’s our responsibility to reach out a helping hand however we can, and whenever we can. As we get started this week, let’s take care to recognize the smaller role that we all play in a bigger picture. Doing so not only keeps us humble, but it keeps us aware of the fact that any independent actions that we take can really only have meaning if the other members of our teams are also successful. This morning I read a powerful quote in a Harvard Business Review piece here from John Boudreau and Steven Rice. In the piece, the authors note that easier than ever access to best practices, new research, tools and ideas makes it tempting to reach for the latest off-the-shelf solution to whatever challenge one’s team or organization is facing (as opposed to really ruminating on the problem itself and coming up with a customized solution). The insight was powerful for me because it gets at the heart of a challenge I constantly struggle with when addressing individual, departmental, and even broader organizational issues on a day-to-day basis; which is remaining focused on contextualizing the current state of an issue so that I can map out a solution that starts off where we are as opposed to where we want to be. Case in point: Lately I have really been bullish on the idea of having high departmental pass-through rates. Whether this takes the form of frequent, short-term job-rotations… or clearly defining development plans and progression time horizons for all colleagues, I think setting targeted pass-through rates is a great way to develop talent pipelines for succession at all levels of the organization (and this process also helps contribute to a robust knowledge management system for operationally critical roles). ^And yet any decision to set pass-through rates must take into account the function, team makeup, and business conditions: What works for one group may *not* work for another, and simply saying ‘this is a best practice’ and setting blanket target rates (or even setting any rate at all) misses the fact that a talent development function should not be managed the way that, say, an accounting function is managed – which is to say that there is not one set of universal principals that can be applied to managing and developing individuals and teams. …The same could also be said of most other aspects of HR. For example, many HR pros often wonder what the ‘best’ ATS is, and/or agonize over the ‘best’ compensation strategy (broad banding, traditional structures, market pricing, step systems etc.). They wonder how much transparency is too much transparency, what the best incentive program is etc. 1. Copyright TAE.Of course, the answer to all of these queries starts with ‘it depends’. 1 Every organization has different business conditions that should impact its talent development, succession, compensation and benefits, HRIS management, and labor strategies (among others). 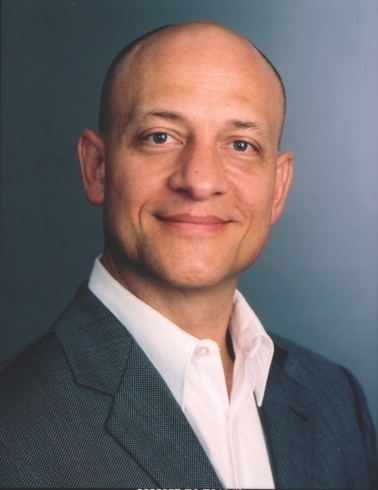 And even in situations where the end goal for every company should be to get to the same place (for example every company should aspire to have an internally equitable, market competitive total rewards program that attracts and retains top performers), dependent on where one is in their journey the steps to get to that place may be different (e.g. such a program is not built and implemented in a day). Ergo, as we get started this week, before looking to generate solutions to our challenge(s) of the day, let’s look to really understand the problem(s) at hand and generate a customized solution that really solves the matter(s) in the best way possible. …So a funny thing has happened over the last month or so. ^I can’t point to when exactly it happened. But this weekend I took stock of the recent past and realized that I hadn’t learned anything new. This isn’t because I don’t love learning – quite the opposite. Rather, it’s because I’ve fallen into a routine that’s a little *too* familiar. I am comfortable enough – and happy enough – with what ‘today’ looks like that I haven’t looked to change it up every much lately. …Luckily, my restlessness kicked in on Saturday and I realized that I was making a mess of things (by not making a mess of things). 1. Every day, do one thing that scares you (just a little). 2. 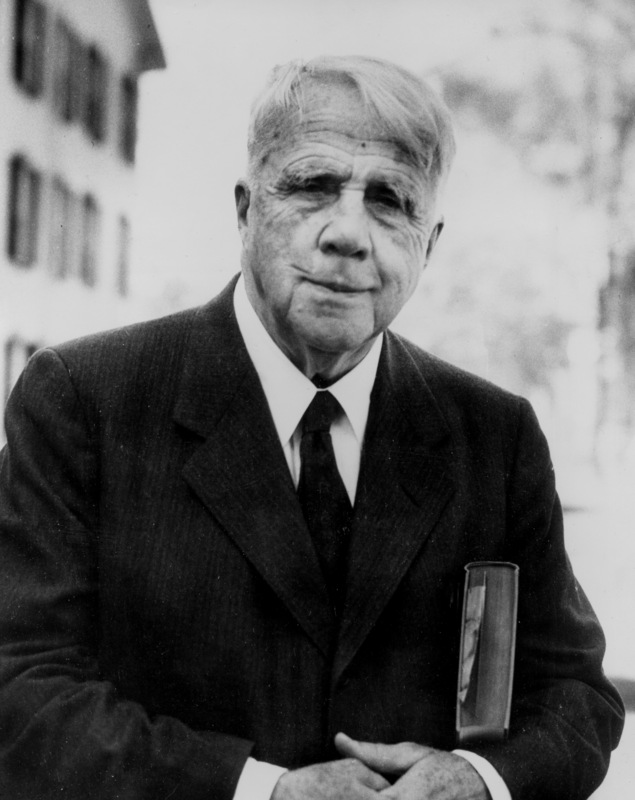 Expose yourself to a new idea at least once before you go to bed every night (you can do this by reading voraciously). 3. If you ever find yourself becoming overly complacent or comfortable, change something significant in your life. ^These are really basic ideas, but together they can have a transformative effect on one’s life. 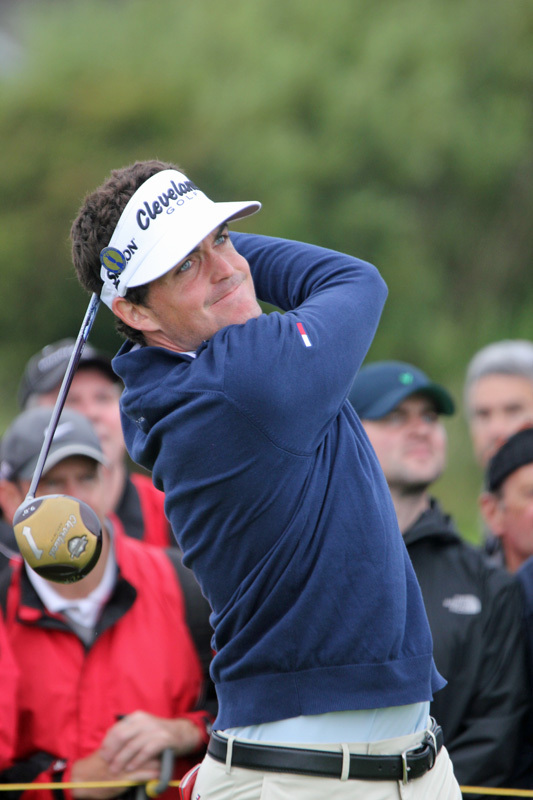 Ergo, as American professional golfer Keegan Bradley suggests in this week’s quote, I am looking to get back to the basics of making myself better. This means other reading others (new) ideas (as opposed to just going to my preferred watering holes), pushing myself out of my comfort zone, and trying something that makes me a little scared every day. …As we get started this week, I would encourage you to do the same (and make sure you’re having fun). And as always, please let me know if I have got this wrong in the comments section below. 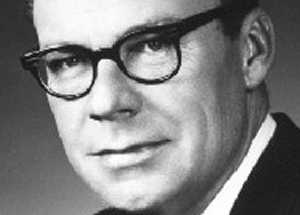 For this week’s quote we can thank American Radio personality, Writer, Speaker and Author Earl Nightingale. It’s a reminder for me that while we cannot always control our environment, the way we allow it to impact us comes solely from within. I have been in a very good place lately… but I am not too far removed from a time where it seemed absolutely everything was going wrong. Ironically, though, while on the surface it seems that I’ve undergone a complete reversal of fortunes… when I closely examine the difference between then and now it’s clear that not very much has changed. Instead, at the heart of my renewed happiness is a changed outlook on life, and not so much a change in circumstances. I’ve learned to appreciate things I’d taken for granted; And I’ve learned to make time for precious things that I’d allowed to slip away; Finally, I’ve learned to take a broader view of life and I am exercising more patience. These shifts are taken on their own very small, but in aggregate they have dramatically changed the way I think and experience things. Ergo, as we get started this week, let’s take care to looks for the best in situations and focus on the positive takeaways from every interaction. In the process, we not only raises our happiness levels, but also position ourselves to identify innovative solutions to the challenging problems that are often part of our lives. 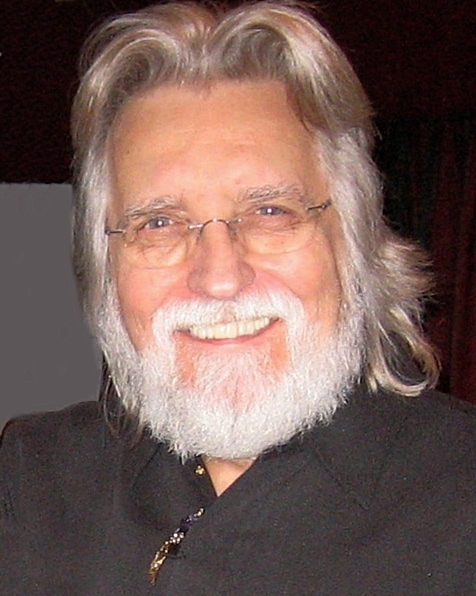 As American author Neale Donald Walsch reminds us in today’s quote, change is hard. This simple fact is the reason that – despite employee engagement being at 8 year lows – 1. 3/4ths of employees say it would take a lot for them to leave their current company in today’s cited survey.retention is relatively stable 1. It’s the reason that change management has become an industry onto itself. And it’s also the reason that people struggle with kicking bad habits (and adopting new ones) the world over. You see, it is easy to plan to step out of one’s comfort zone (in the process creating profound positive changes in one’s life) but actually doing so requires the thoughtful implementation of good habits that make follow through a table stakes requirement of moving through one’s day. Willpower, you see, is seldom enough to make significant changes to your life for long. ^This realization has been transformative for me because it has changed the way that I approach new challenges. I used to be a big fan of just doing things… but I have come to learn that this approach generally only carries me as far as my first bad day. Because when your willpower runs out or the going gets tough (and it will) what must carry the day is a strong system of success. …In today’s quote Walsch notes that life begins at the end of your comfort zone, and as someone that has pushed past an awful lot of plateaus lately… I can tell you that the spirit of this quote is very, very true: To grow as human beings – personally and professionally – we simply have to keep doing things we’ve never done before. With all that said, as we get started this week I am not going encourage you to push yourself or explore something new. Instead, every day this week I would encourage you to change one small thing about your day-to-day life. It can be as simple as waking up ten minutes earlier or having lunch/taking a break in a different place. Do something during this time that you’ve wanted to do for a while but haven’t for whatever reason – remember, it doesn’t have to be big. At the end of the week examine how that change makes you feel… and if it turns out that it wasn’t too much trouble try and do it again the next week.